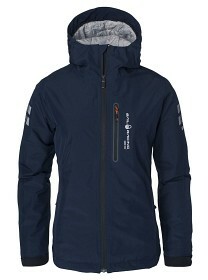 A 3-layer GORE-TEX® hood, insulated with 100grams of Thermolite® padding to keep warmth and comfort. 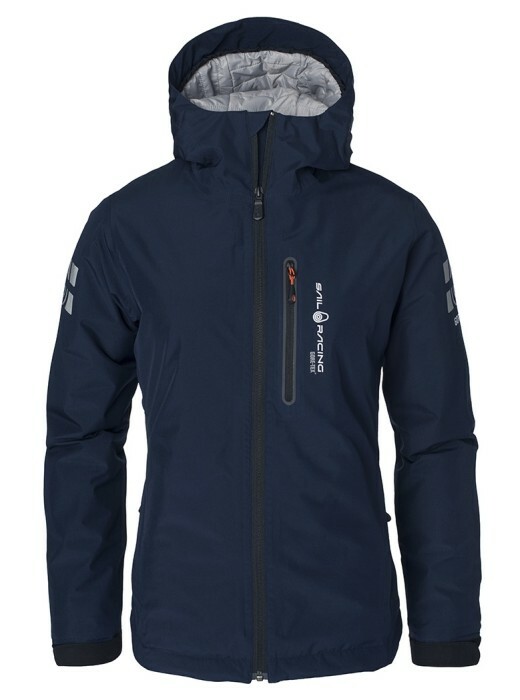 100% wind- and waterproof with high breathability. Water resistant zippers from YKK. Reflective badges at shoulders. Sail Racing print at the chest and at the back of the neck. 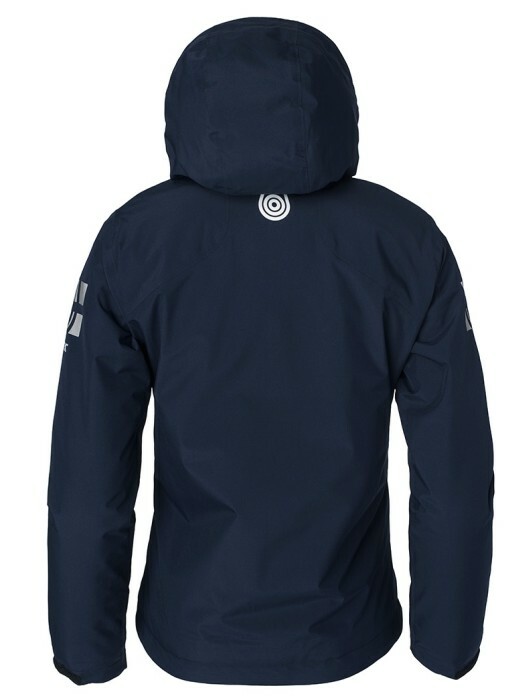 A perfect jacket for light autumn/winter conditions to keep you warm and dry.